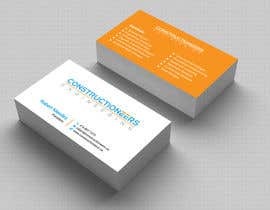 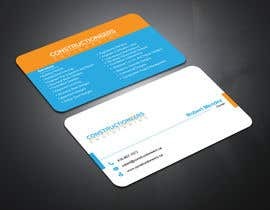 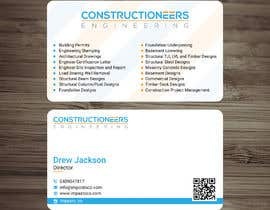 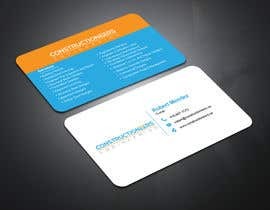 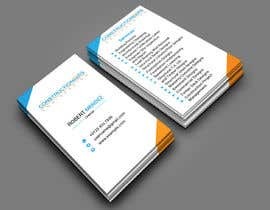 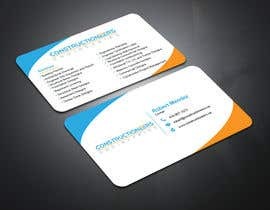 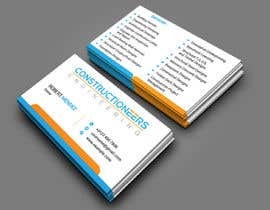 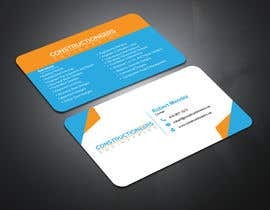 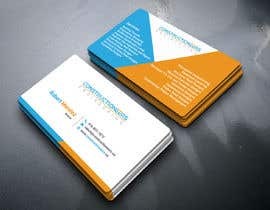 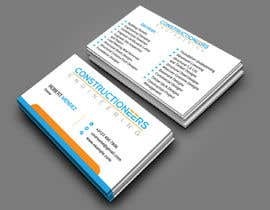 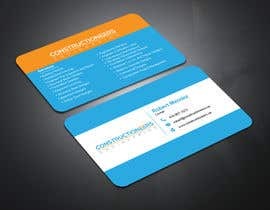 We need a business card designed for a residential engineering company. 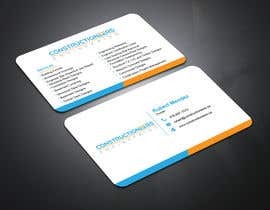 We have included an example of the type of design the customer liked for the back of the card to make it easier to display all of the services. 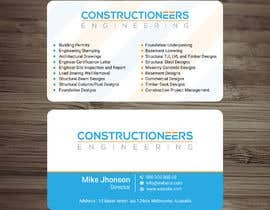 Hello Sir, Please check my design #88 , #93 , #95 , #98 , #100 , #104 . 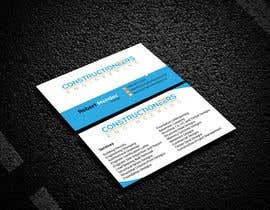 Dear sir,plz check my entry #87 .